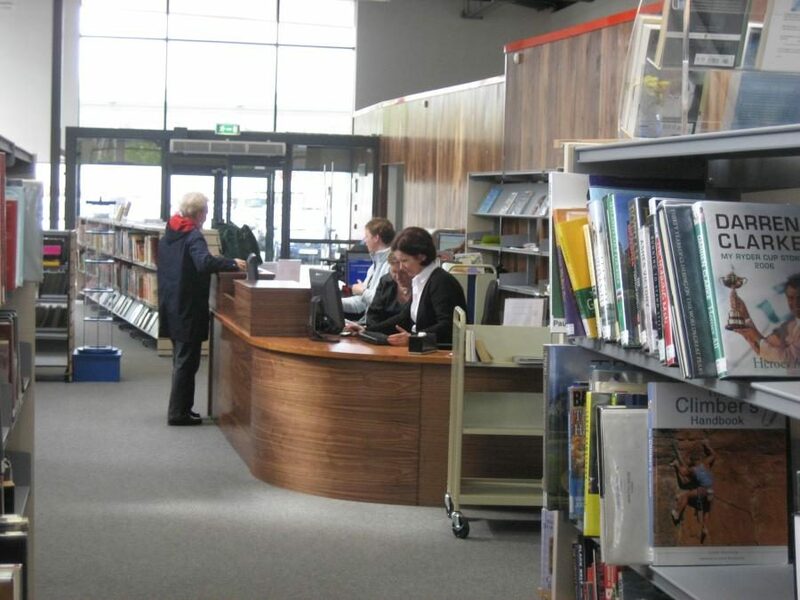 Cork’s public libraries will receive almost half a million euro in funding as part of a government investment package for digital services and facilities. Tánaiste Coveney welcomed the news, stating that Cork city libraries would receive €351,078 in funding with libraries in Cork County receiving €142,048 under the funding plan announced by Department for Rural & Community development and local authorities. “This investment will enhance ICT infrastructure, create new meeting spaces with state of the art technology and provide dedicated digital learning suites for public libraries across Cork city and county. The new facilities and services will attract new users of all ages to our public libraries, which is really important in our communities,” said Tánaiste Simon Coveney TD. This funding, which nationally totals almost €8 million, will transform public library service across the country, with 309 libraries benefitting. The funding includes the provision of iPads/tablets/smart devices for users and for staff to assist users, as well as computers and workstations including image deployment technology. Investment will also be made in software to support design, gaming and coding as well as podcasting equipment and workstations, meeting space technology, “Dementia Tables” which facilitate play and learning for people with mild to severe dementia as well as those with intellectual disabilities, learning difficulties and autism, Mobile LCD screens with audio, interactive whiteboards and digital training suites. Cork received one of the highest allocations nationally in this funding.